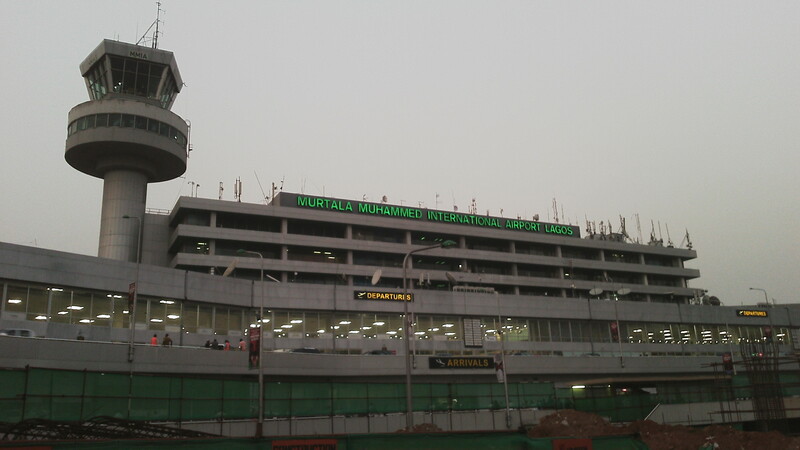 I just arrived Lagos – the most OPEN city in Nigeria. I was here ten days ago, and spent a day in Epe Resorts on a Board session. As we drove into Epe, I did not see many posters of politicians unlike what I saw in Ikeja, Ikoyi, VI and other major cities in Lagos State. Certainly, it was not hard to understand why: modern day indirect rule used by political parties work well outside major cities in Nigeria. Simply, have a solid local political chieftain, and you are on your way to control most votes under his domain. The implication is that campaigns in most rural areas are not necessary intense once the gatekeepers have been secured. Indeed, the real campaign is politicking for those gatekeepers to align with the candidates and parties. And once executed, parties will expect them to instruct their “subjects” the people to vote. That might have been the reason while Epe did not have many posters as the lords have made the calls already! But after the Board session, we drove back to the open Lagos. There, I saw many posters with politicians making their cases on why they would be the ones to deliver that future we all crave in Lagos and indeed Nigeria. Unlike Epe, politicians were making efforts to sell their visions directly to Lagosians because in Lagos individual liberty is high. That liberty is at the center of the entrepreneurial capitalism which everyone admires in this open city. Lagos is Open. A young man comes here with CV and certificate, and leaves as a captain of commerce and industry. A young lady comes with nothing but commands one of the fastest growing fast food empires in Africa. Some that never entered school, came with nothing except ambition and optimism, and made it back to villages driving Mercedes Benz. As I look at the horizon, I can see an unbounded and unconstrained energy from the lagoons. Bigger than the economy of Ghana, larger than the economy of Kenya, Lagos is the nation within Nigeria. It is called the Centre of Excellence; in all ways, it is where you find the best of Nigeria. I am in Lagos – the very best of this nation for trade and commerce. Yet, I continue to wish that we can have more cities like Lagos in Nigeria. Yes, we need more Lagos, as by doing just that we will scale abundance and opportunity, taking more people to the mountaintop.